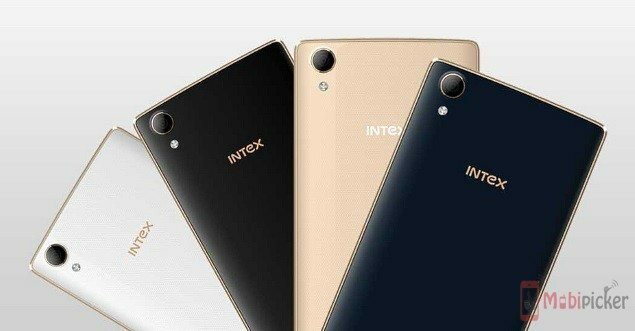 Soon after launching the Intex Aqua Q5 smartphone in the markets, the company has now launched another two budget smartphones, dubbed the Aqua A2 and Aqua Y2 Ultra, carrying a price tag of Rs. 4,350 and Rs. 4,490 respectively. The Aqua A2 also offers 1GB of free data for 1 month on Tata Docomo. Both the handsets are listed on company’s official site, but it is not confirmed when they will make their way to retailers. 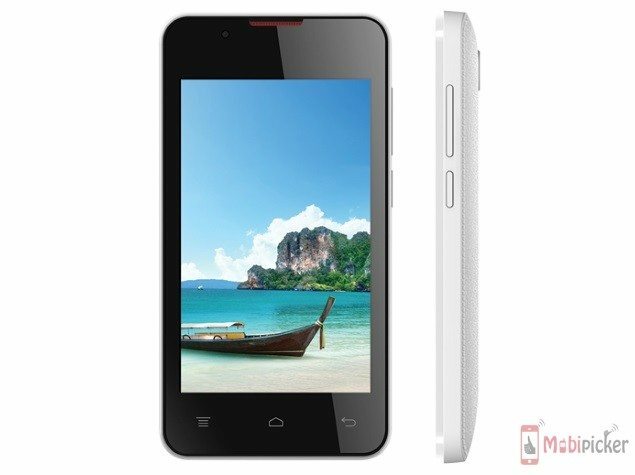 Both the Intex Aqua A2 and Intex Aqua Y2 Ultra runs Android 4.4 KitKat and comes with dual SIM support. Both features a 4 inch display with a resolution of 480×800 pixels, a 5 megapixel primary camera,a VGA front shooter, and an 8GB of internal memory with expandable support up to 32GB. As far as connectivity is concerned, both supports 3G, Wi-Fi, GPS with A-GPS, Bluetooth, and microUSB options. The Intex Aqua A2 has a 1.2GHz quad-core Spreadtrum (SC7731) CPU, coupled with 512MB of RAM and 1,500mAh battery, while the Intex Aqua Y2 Ultra is processed with a 1.2GHz quad-core Spreadtrum (SC7731G) chipset, paired with 1 gig of RAM and a 1,400mAh battery. The Aqua A2 will be available in Blue and Black colour options, while the Y2 Ultra comes in Blue, Black, White, and Champagne colour choices.